the relationship between music, health, and life. From an interview given in 1988. 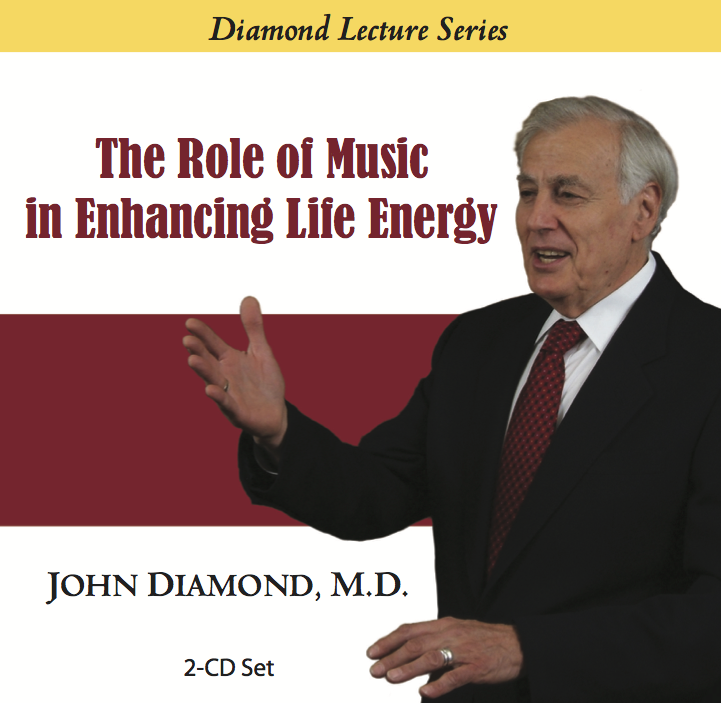 Recommended for anyone interested in music for health.